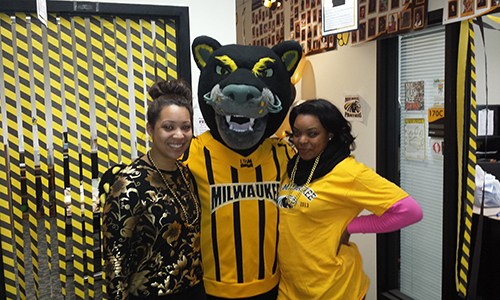 The UW-Milwaukee Black Cultural Center was established in 2009. 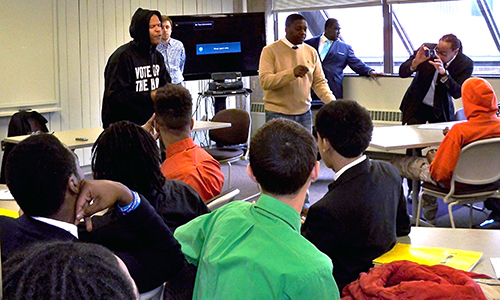 The center’s primary function is to serve as a resource for African/African American students. 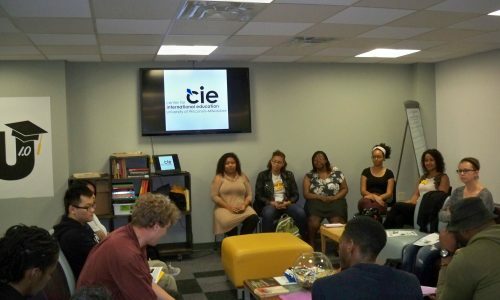 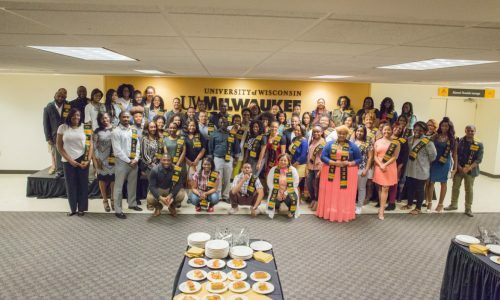 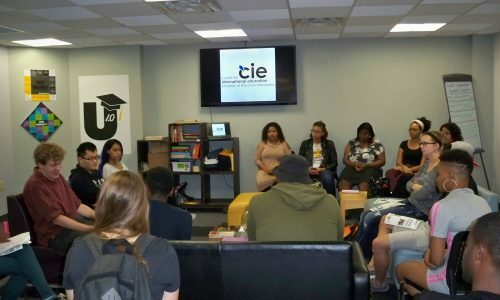 We partner with UWM centers and departments, community organizations, and businesses to provide resources and academic programming throughout the year. 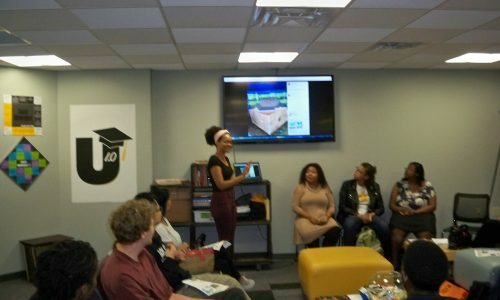 The Black Cultural Center provides student access to computers and a study/meeting area.